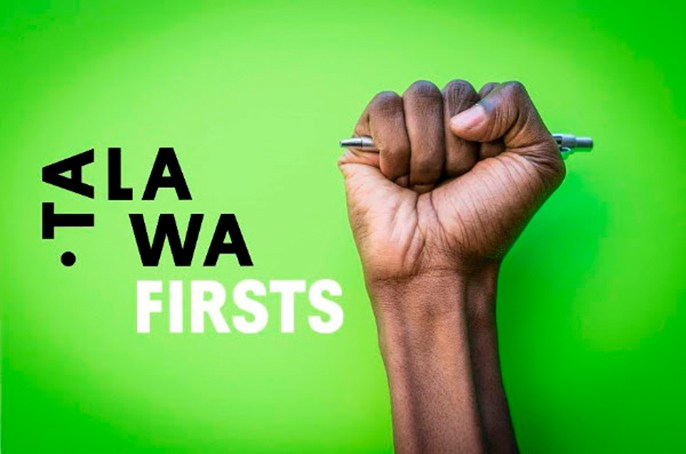 Talawa Firsts kick starts the careers of exciting writers, directors and theatre makers. The festival brings together a community of artists and gives them a space to meet, spark off ideas, build networks and become the next generation to shape British Theatre. The festival brings together a community of artists and gives them a space to meet, spark off ideas, build networks and become the next generation to shape British Theatre.